Japan (MNN) — Yet another severe tropical storm is expected to roll through southern Japan this evening. According to Accuweather.com, the storm is expected to skirt just south of areas saturated by July’s constant rainfall. Along with the typical destruction, this summer’s typhoon season brought along severe flooding and a historic heatwave. But Takeshi Takazawa of Asian Access says there’s a silver lining. There were more than 300 weather-related deaths in July alone; at least 220 deaths were caused by severe flooding and rainfall. As stated here, this is the highest death toll from a single storm since 1982. Japan’s struggles are ongoing as extreme heat and rainfall continue. That’s why Japanese Christians are reaching across denominational lines and working together to help flood survivors. Natural disasters lead to difficult questions about God, as well as opportunities to share the hope of Christ. Recovery work is far from over. Please continue praying for Japan and the work of Asian Access. 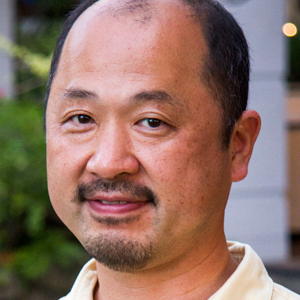 “God [is] allowing crisis, but also work[ing] in the midst of that [to] bring [a] great new reality,” Takazawa observes. Asian Access is partnering with local Christians to help provide physical, professional, emotional, and spiritual resources as God permits. 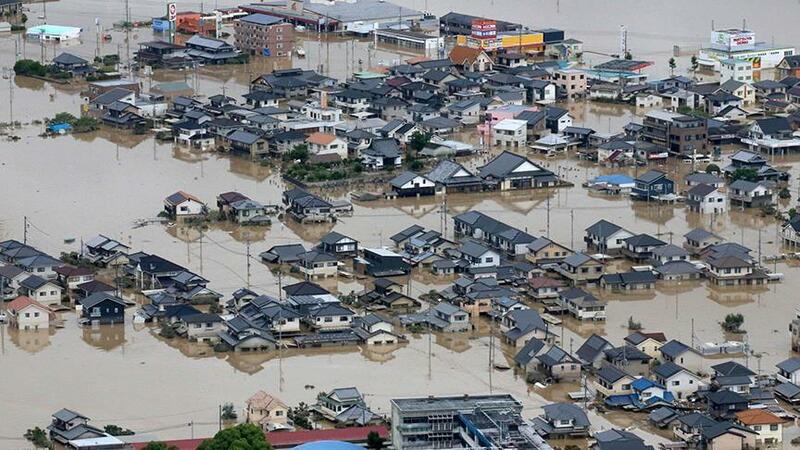 If you’d like to give to the Japan Disaster Relief Fund, click here. Header image courtesy Anadolu Agency; banner image courtesy Asian Access.